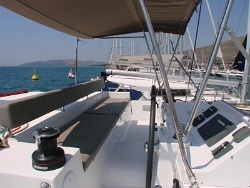 Sailing catamaran Lagoon 450 - catamaran charter in Croatia. 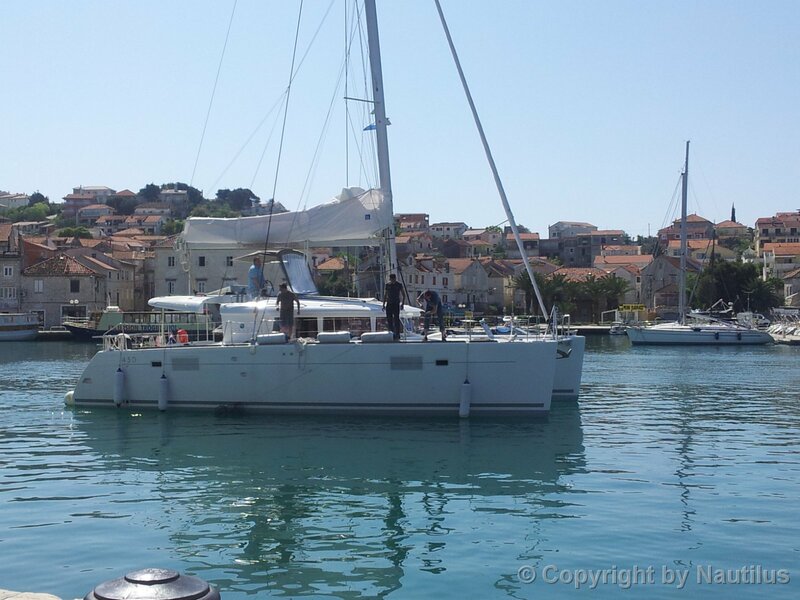 Lagoon 450 in front of Trogir, CroatiaNo EXIF/IPTC data..
Cat Lagoon 450 charter. 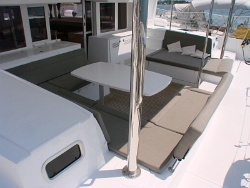 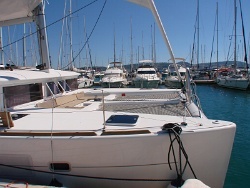 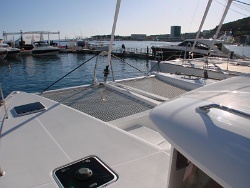 Catamaran charter in Croatia: Lagoon 450No EXIF/IPTC data..
Lagoon 450 in charter base Trogir. 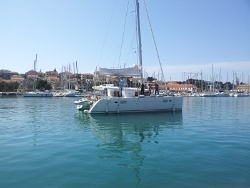 Lagoon 450 stern viewNo EXIF/IPTC data.. 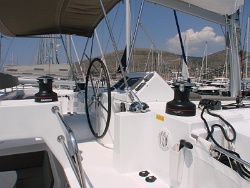 Helm station - Lagoon 450. 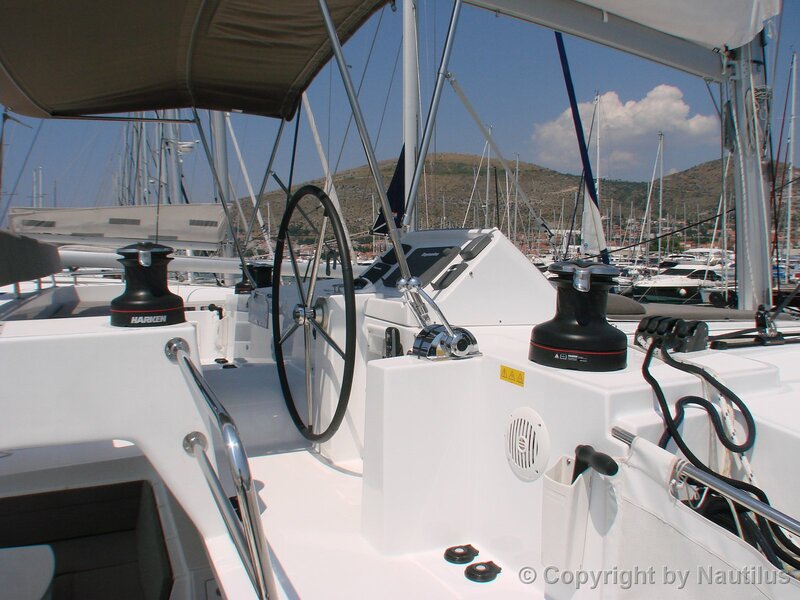 Cat Lagoon 450 helm seatsNo EXIF/IPTC data..
Catamaran Lagoon 450 - Cockpit. 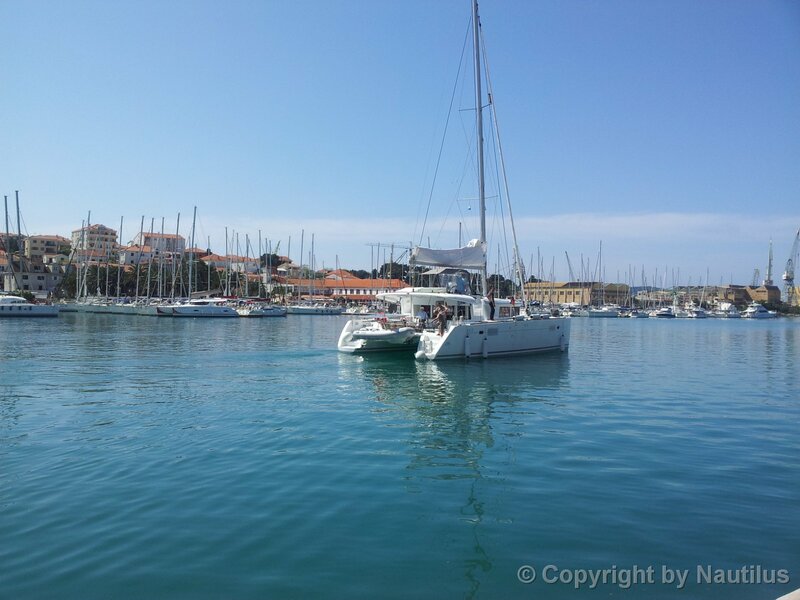 Sailing catamaran Lagoon 450 cockpitNo EXIF/IPTC data.. Helm - Lagoon 450. 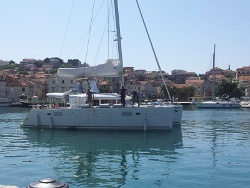 Helm - Lagoon 450 charter in CroatiaNo EXIF/IPTC data.. 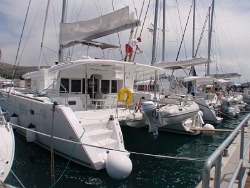 Sailing catamaran Lagoon 450 bow. 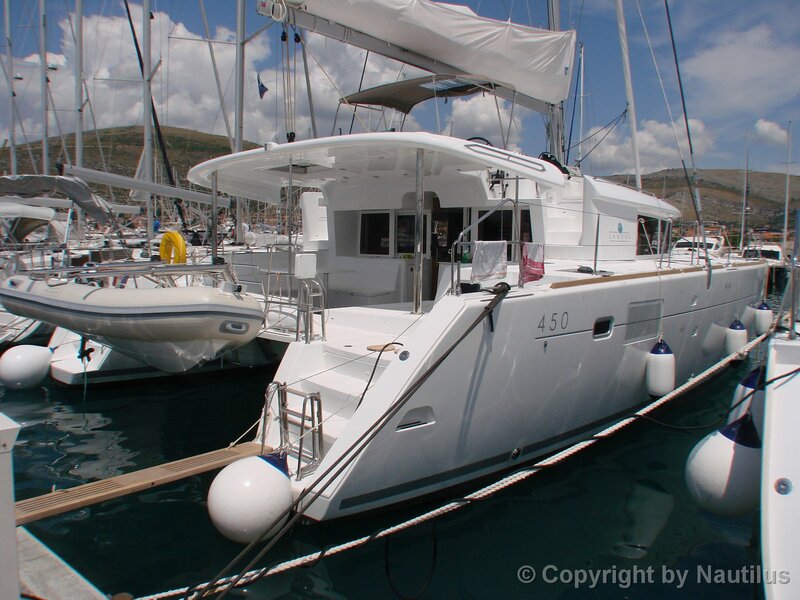 Lagoon 450 bowNo EXIF/IPTC data..
Lagoon 450 deck. 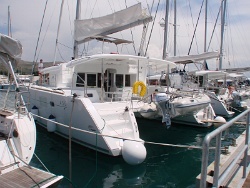 Lagoon 450 at berth in charter baseNo EXIF/IPTC data..
Cat Lagoon 450 forward area. Lagoon 450 bow netNo EXIF/IPTC data..
Catamaran charter in Croatia - Lagoon 450. 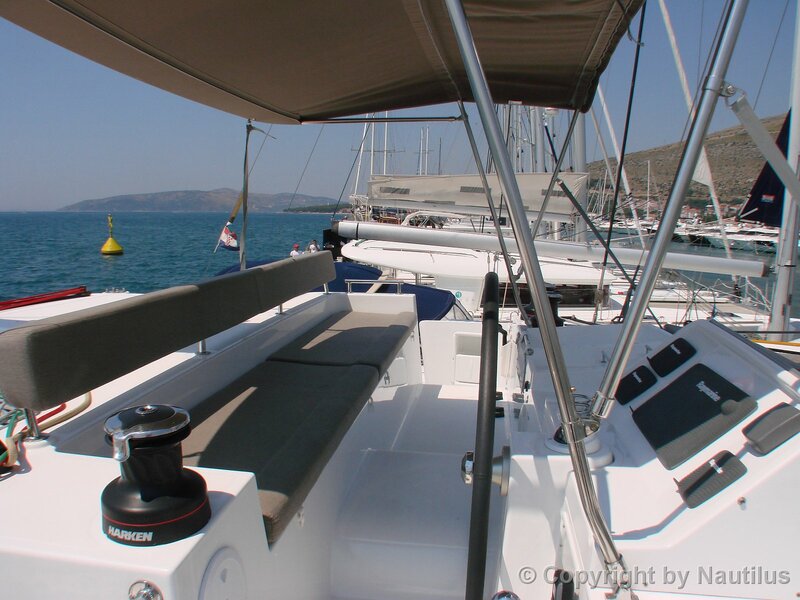 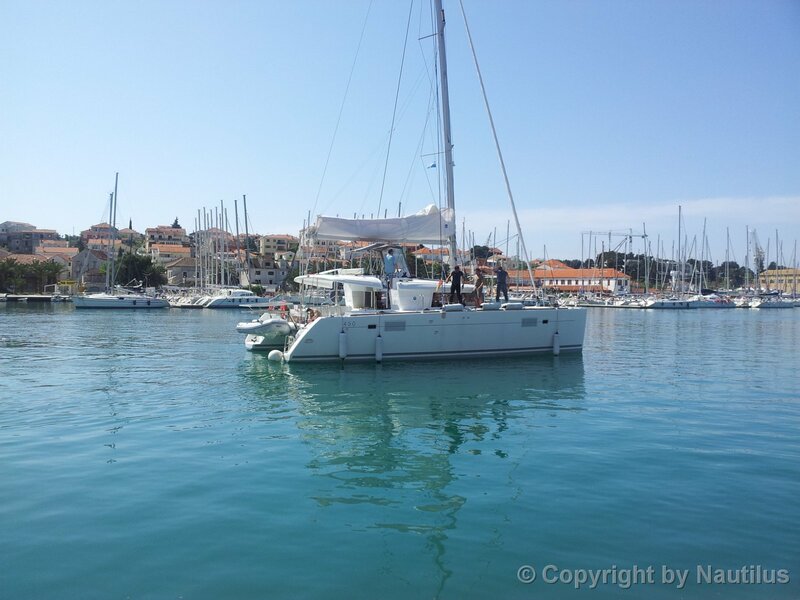 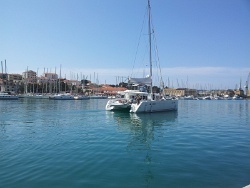 Sailing catamaran charter in Croatia - Lagoon 450No EXIF/IPTC data..
Lagoon 450 transom platform with tender. Lagoon 450 in charter baseNo EXIF/IPTC data..